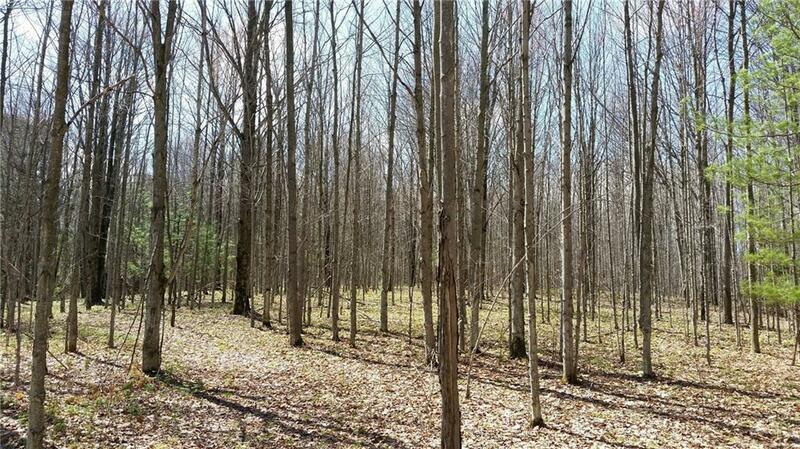 Located in the Town of Wirt, Allegany County, this 77 acre parcel offers a diversity of land features. There are open/brushy areas for deer, a stream that goes through the property with some small wetlands, conifers in the valley adjoining the stream, and hardwoods at the top of the hill. Trails are present and boundaries are painted in blue. 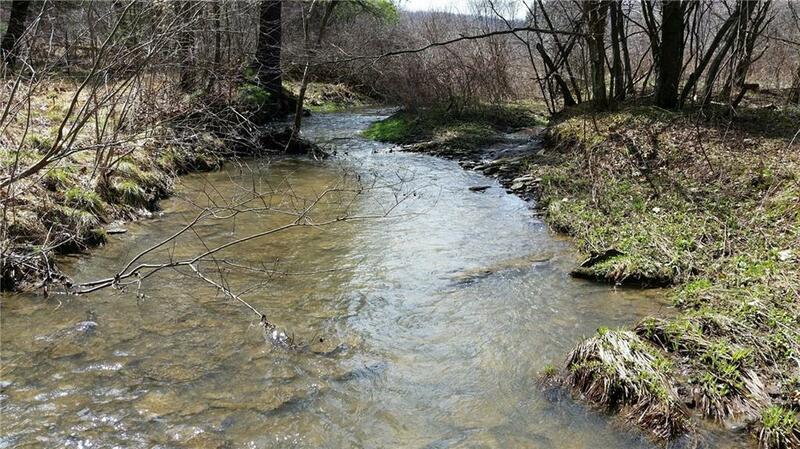 The property offers great hunting and recreational opportunities. All mineral rights convey. Oil & gas rights are not included but are available at additional cost. 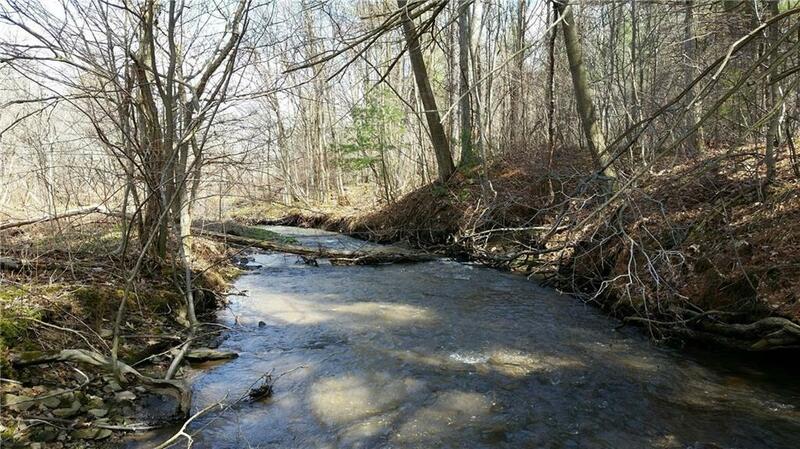 The property is enrolled in the NYS 480a Program which reduces taxes 80% on enrolled forested acreage. Please call for a showing. Listing information © 2019 CNYIS, GENRIS, WNYREIS. 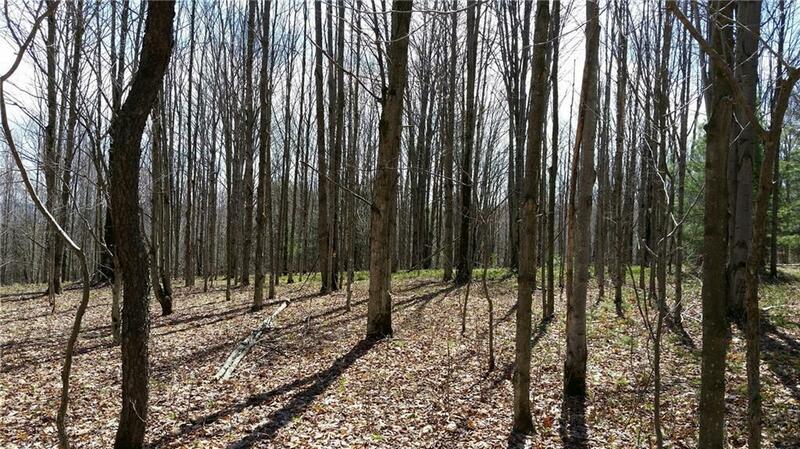 Listing provided courtesy of Future Forest Properties Llc.